What do you do with 40 kids at the beginning of summer break? 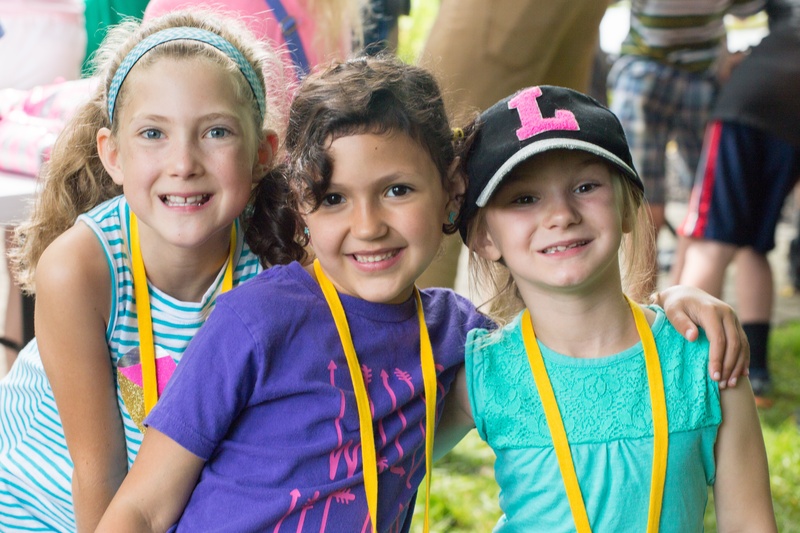 You host an activity packed Do-Right Day Camp! This fun activity took place at the home office from June 12-14. Campers at the Do-Right Day Camp hosted by the Cincinnati East congregation. The Cincinnati East congregation provided adult and teen volunteers to be counselors, activity staff and snack staff. The theme for the three-day event was “Geared Up for God!” and the focus scripture was Jeremiah 29:11 Jeremiah 29:11For I know the thoughts that I think toward you, said the LORD, thoughts of peace, and not of evil, to give you an expected end. Each day the kids started off with a sing along from Esther’s Good Ole Funtime Band, followed by a Christian living class. After Christian living the youngsters were able to enjoy other activities such as team challenge games, science and nature, crafts and field games. At 2 p.m. the exhausted staff waved goodbye to the kids and hurried to recuperate to do it all again the next day! Overall it was a great bonding experience for the kids and adults in the congregation. Sue Dunkle has taught in public and private schools for many years and resides with her husband Frank and son Conner near Cincinnati, Ohio.